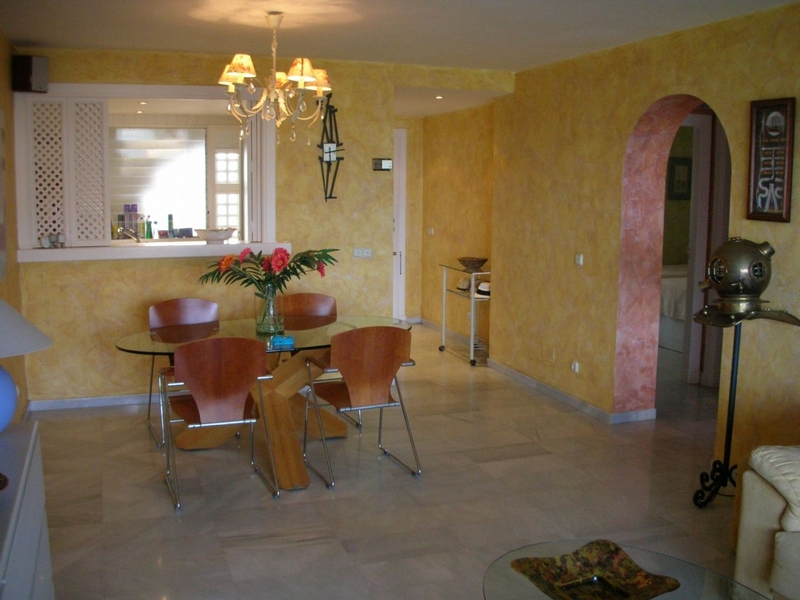 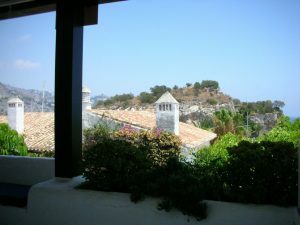 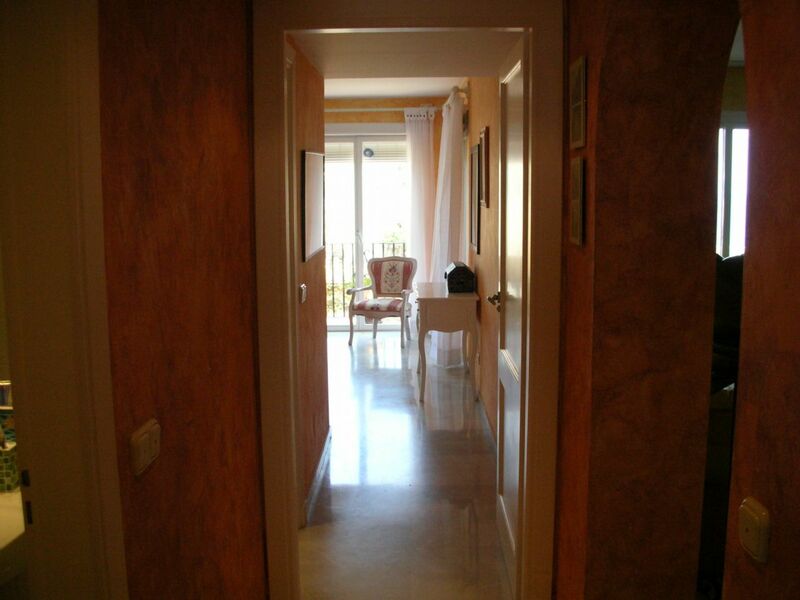 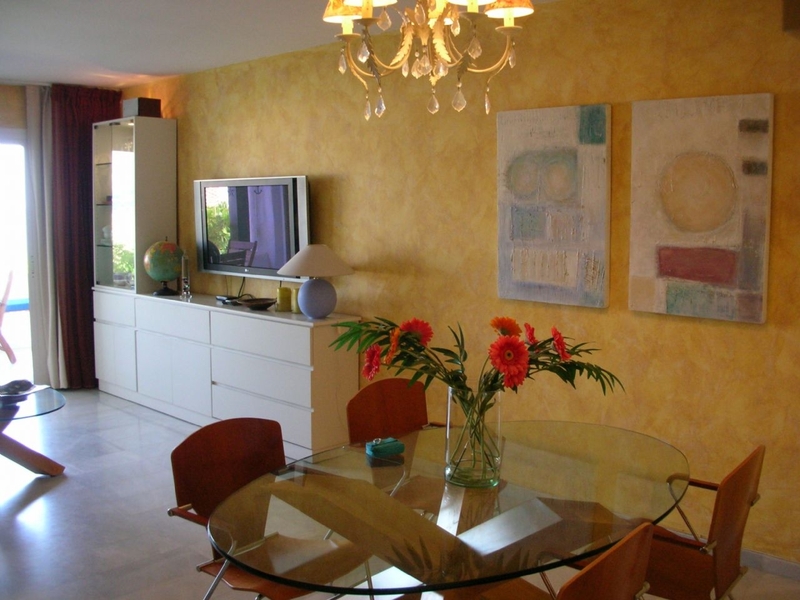 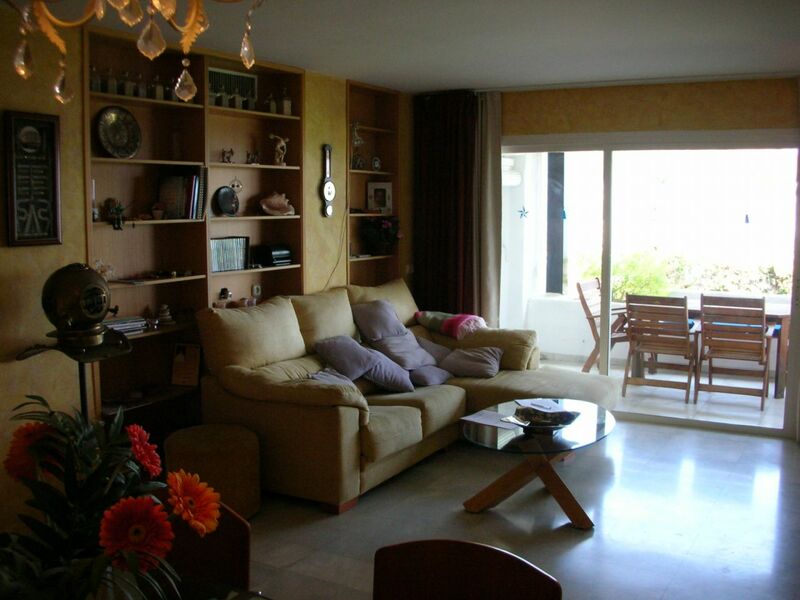 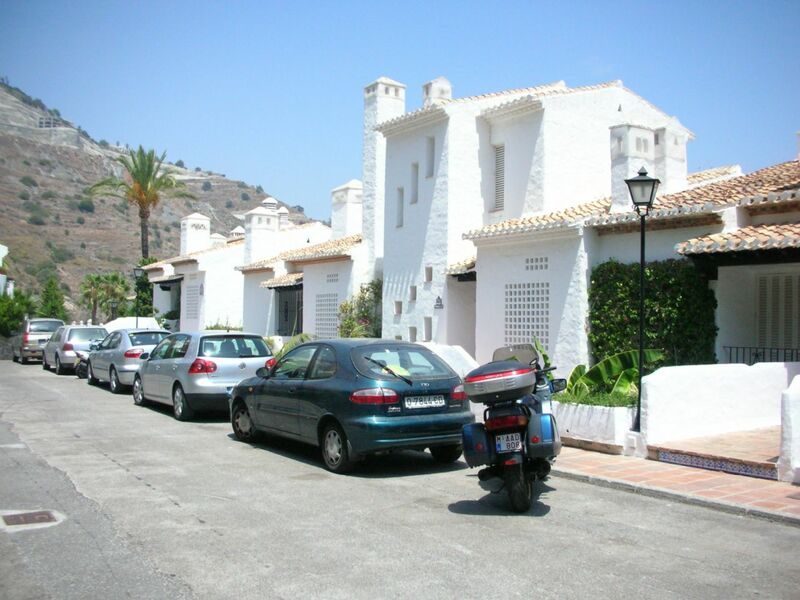 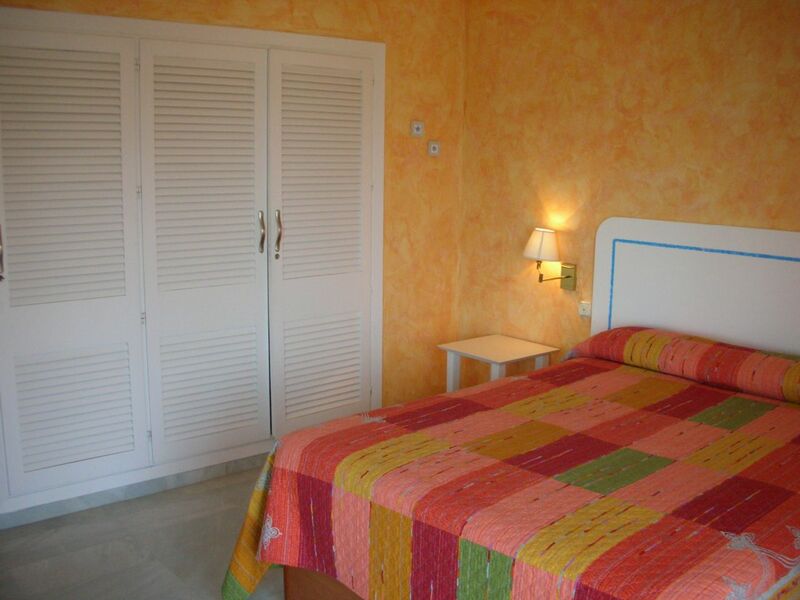 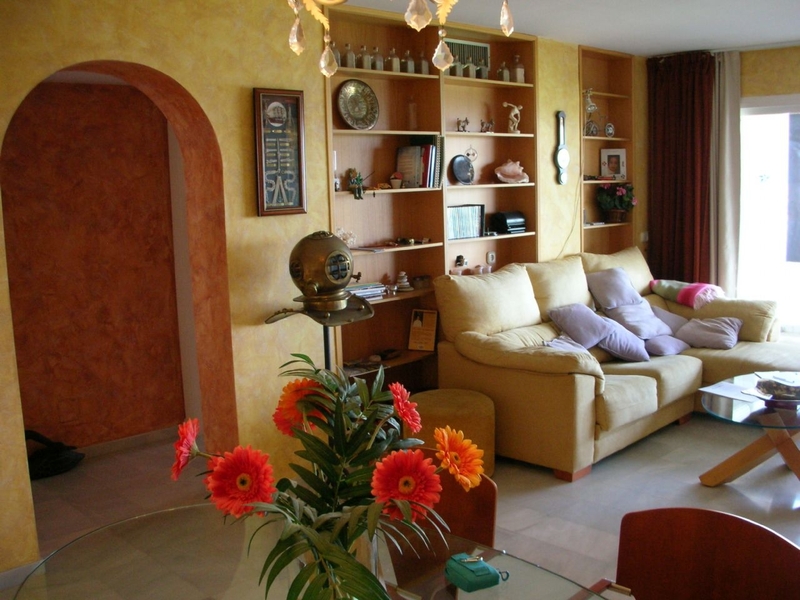 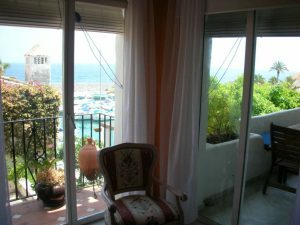 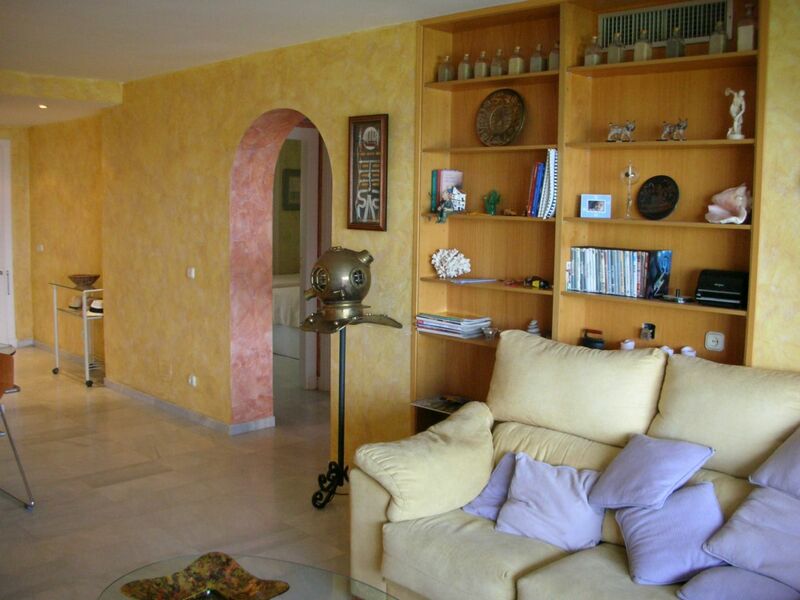 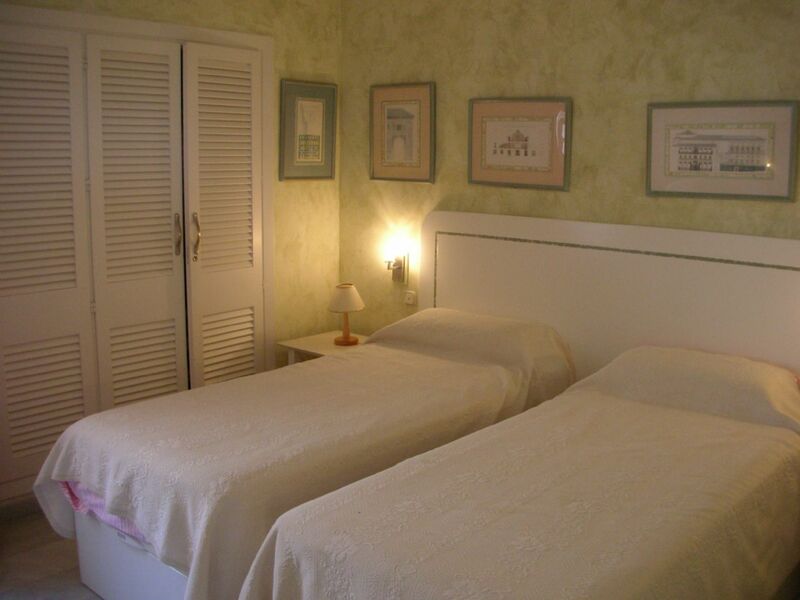 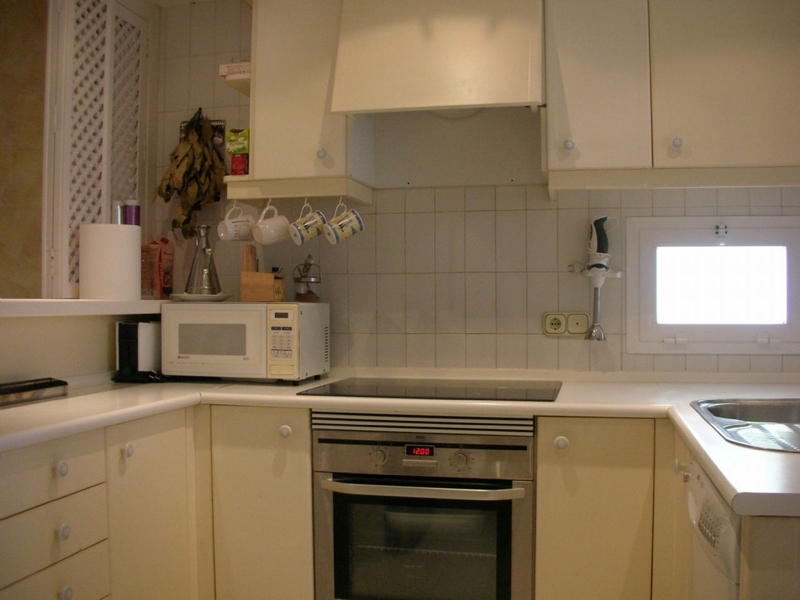 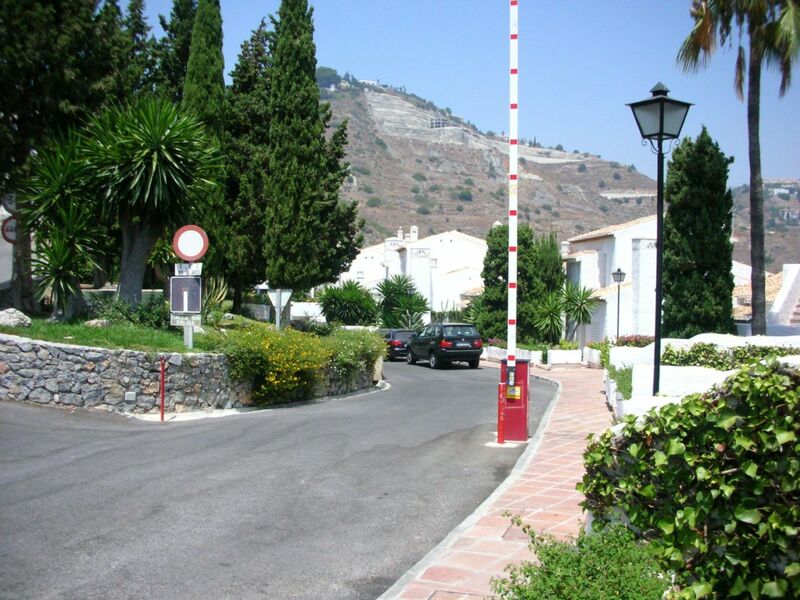 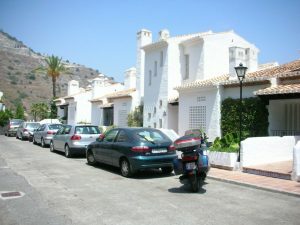 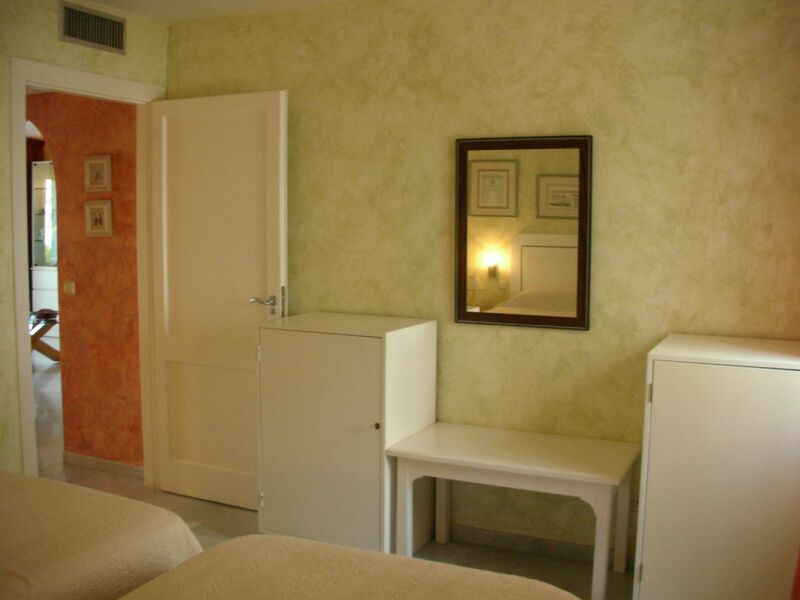 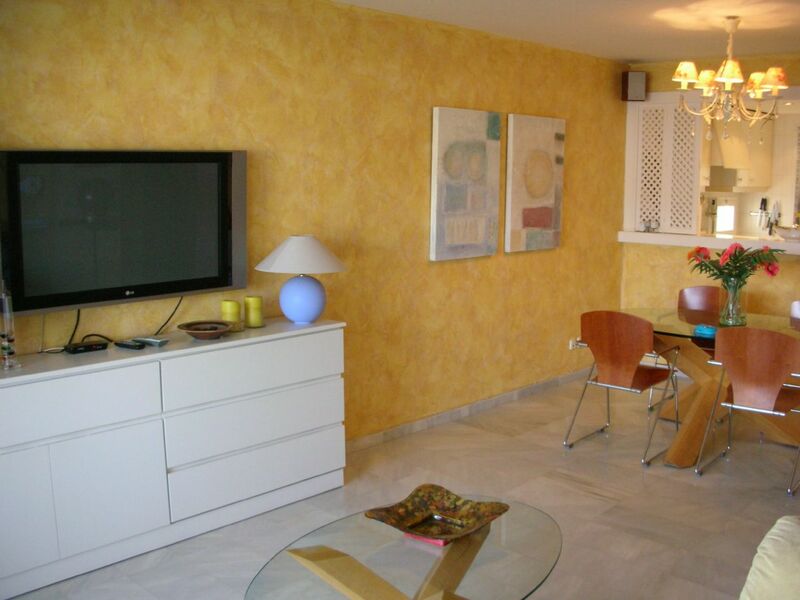 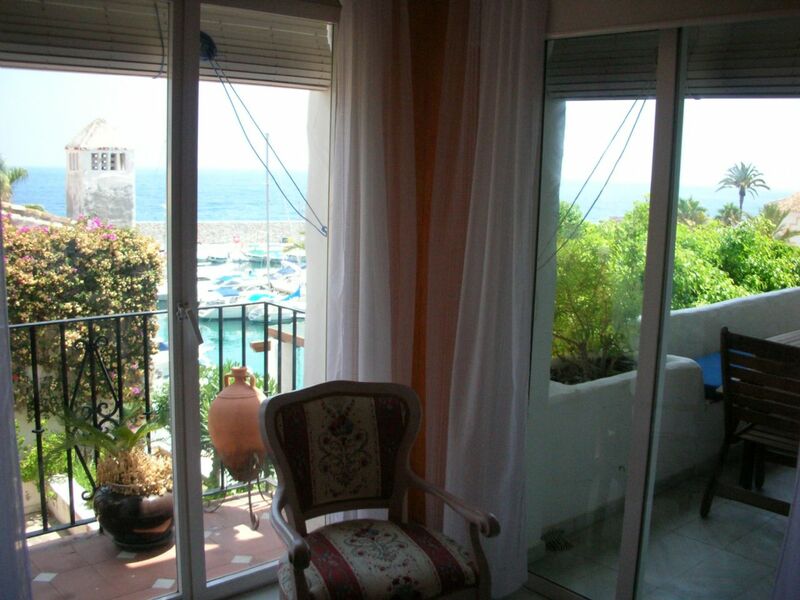 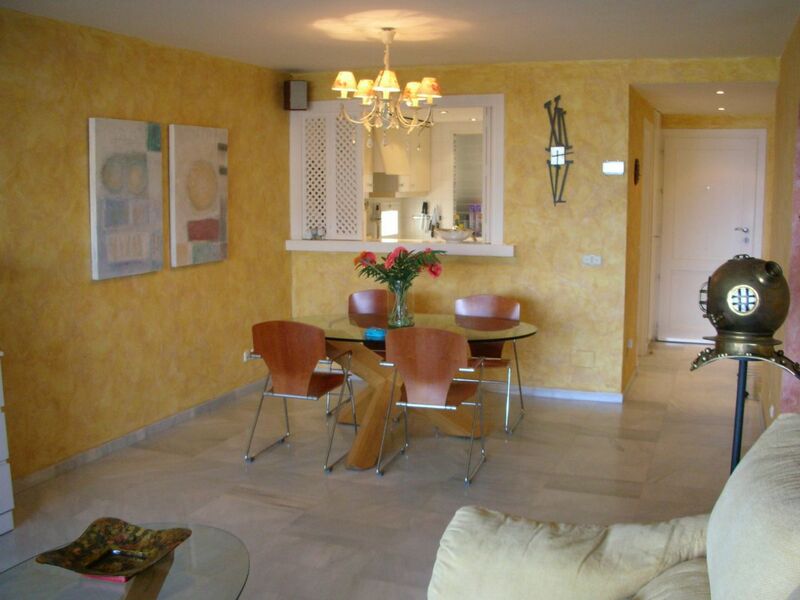 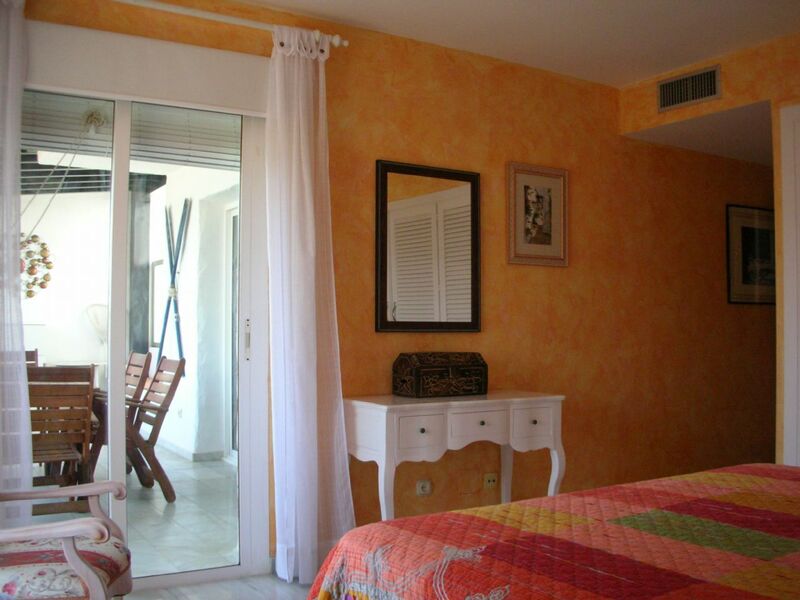 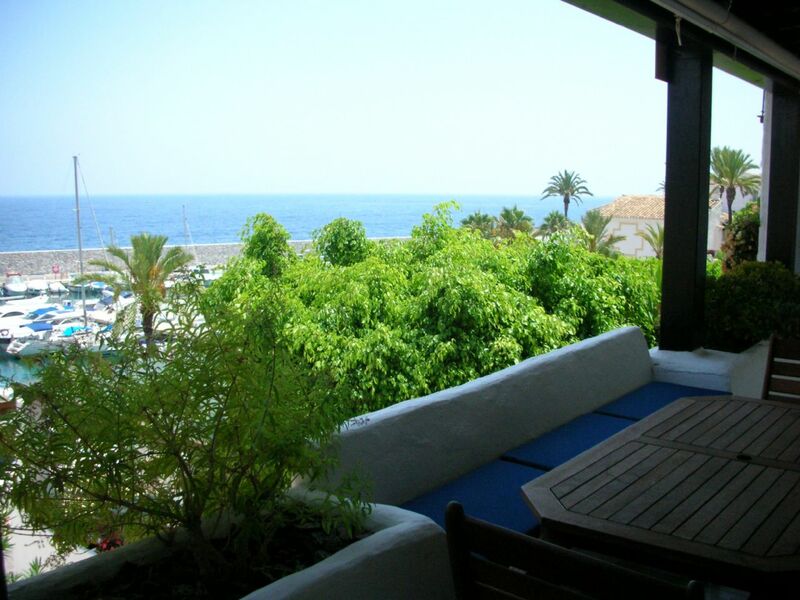 Nice apartment for sale in Marina del Este in the private urbanization of Punta de la Mona. 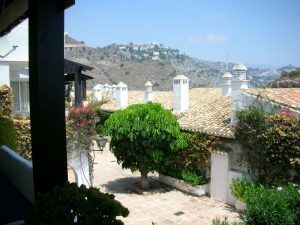 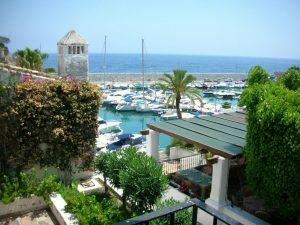 The pretty harbor on the Costa Tropical of Granada is located in a privileged area between Almunecar and La Herradura. 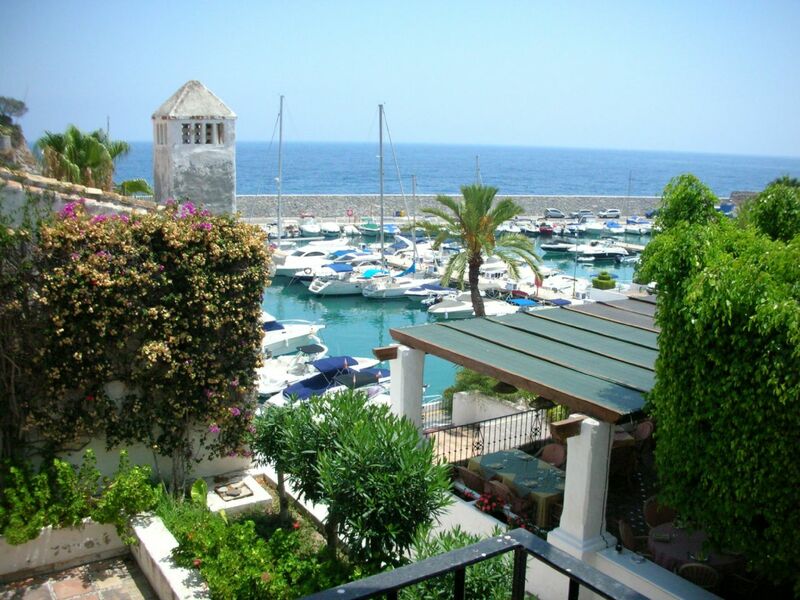 Nearby you find a pretty beach where you can enjoy crystal clear waters and stunning dives through beautiful seabed. 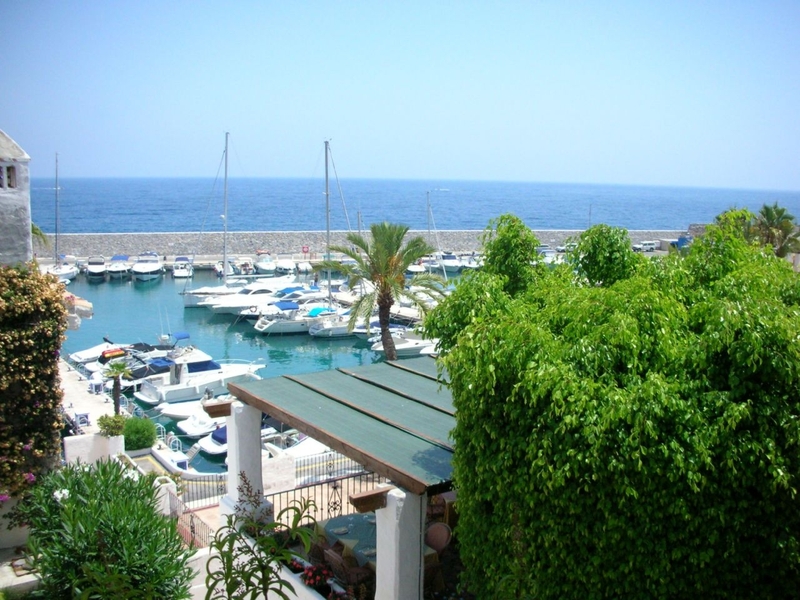 The port of Marina del Este, La Herradura, enjoys a perfect location and is protected from westerly winds. 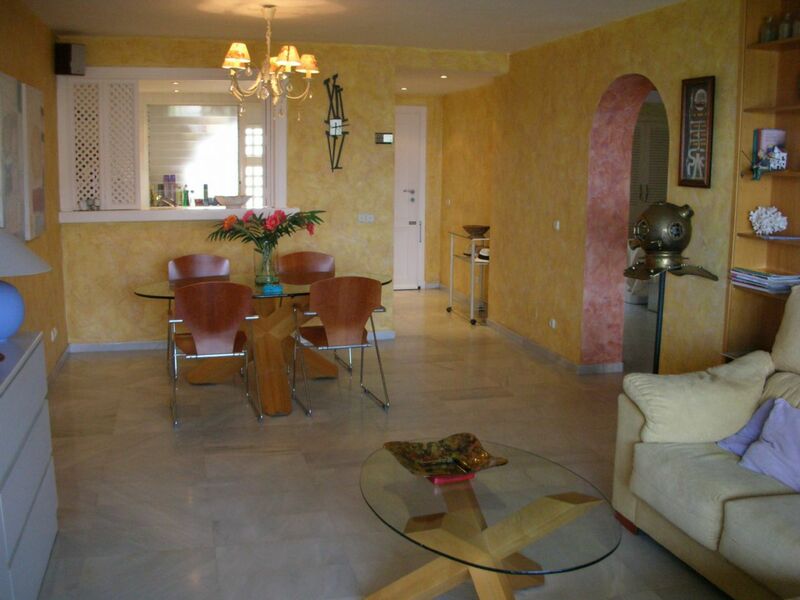 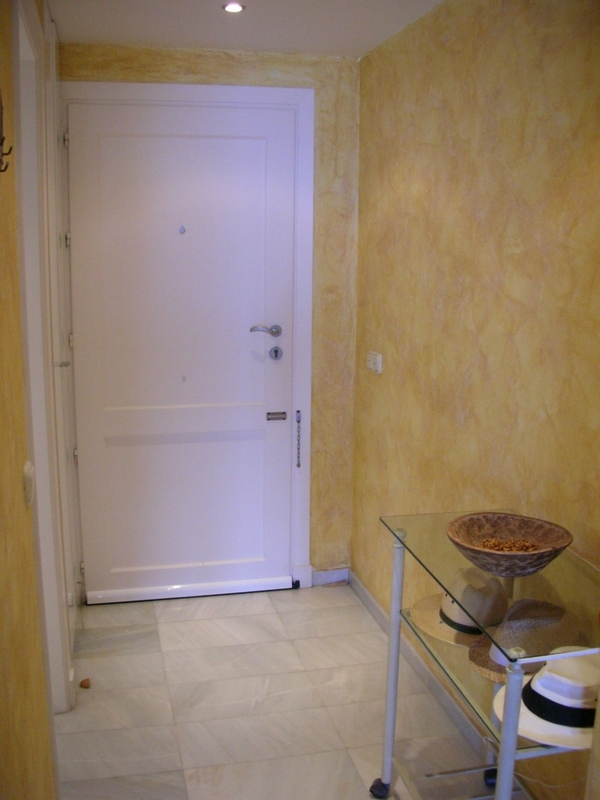 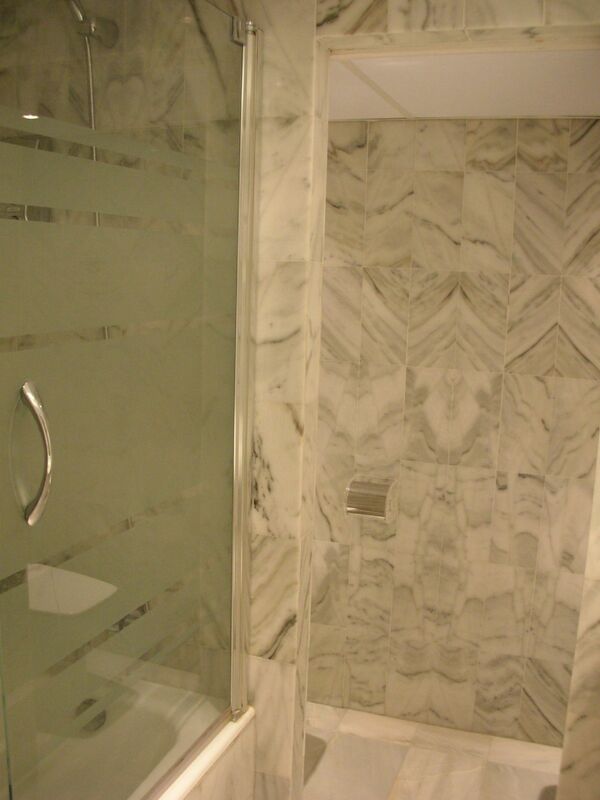 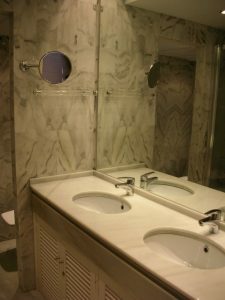 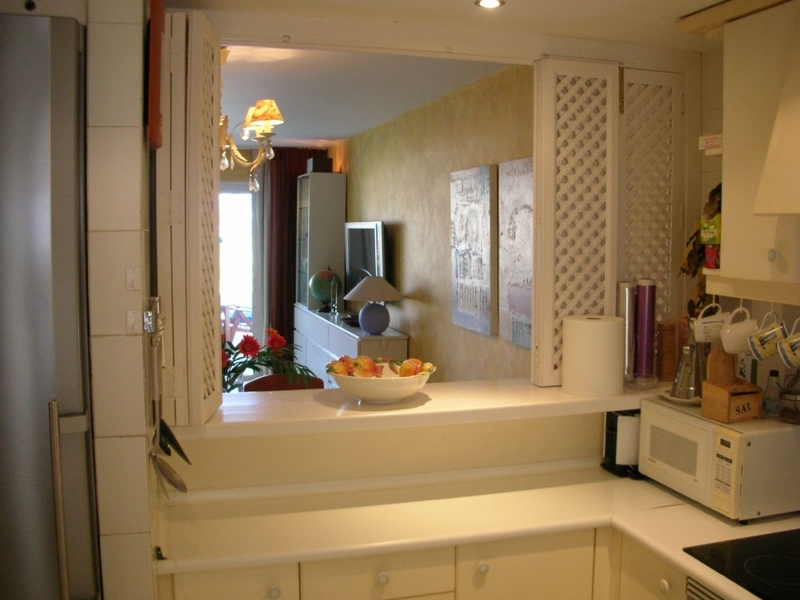 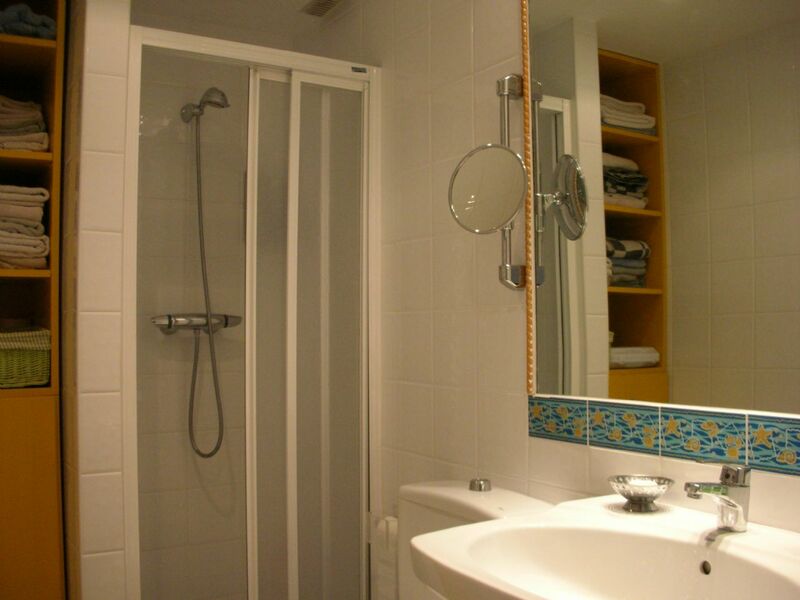 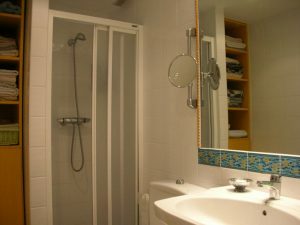 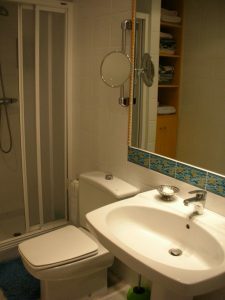 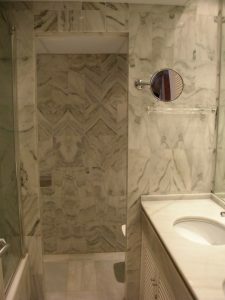 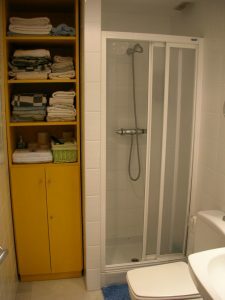 This two bedroom apartment with marble floors and two bathrooms has exclusive equipment. 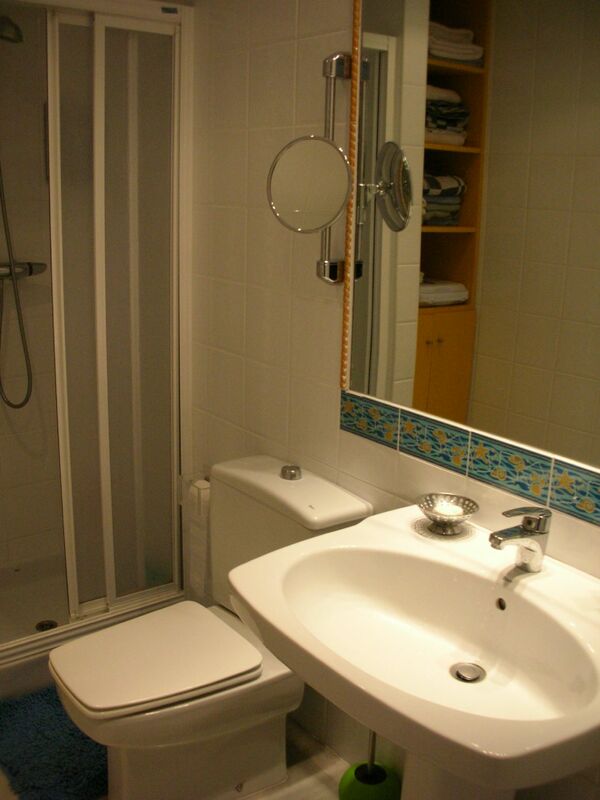 It has air conditioning and electric central heating. 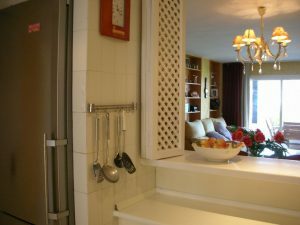 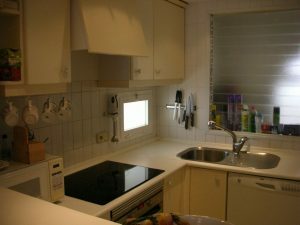 Its separated kitchen has a serving hatch allowing the kitchen to communicate with the living room. 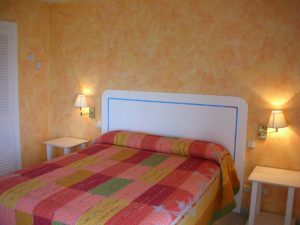 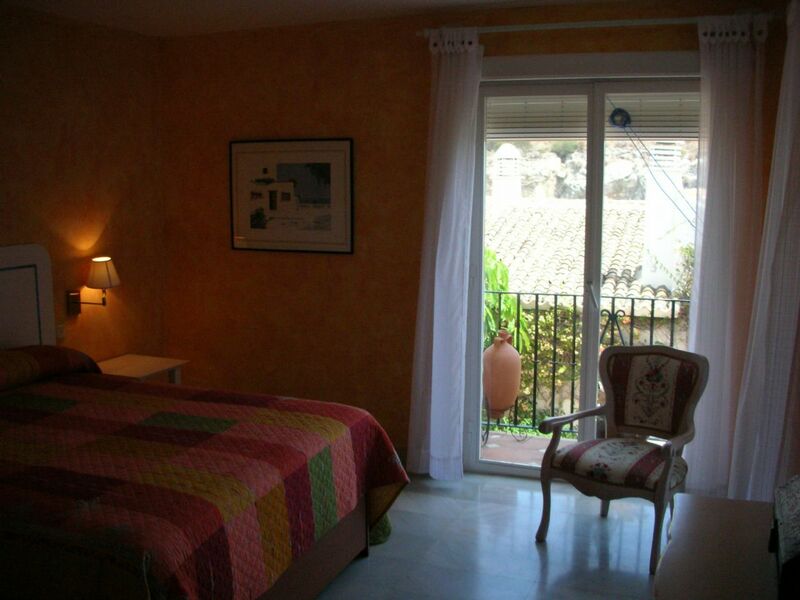 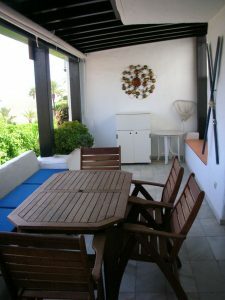 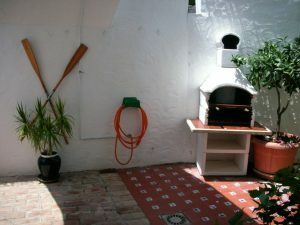 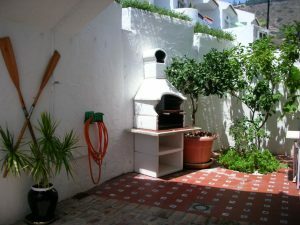 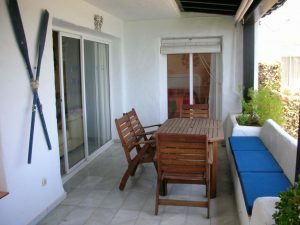 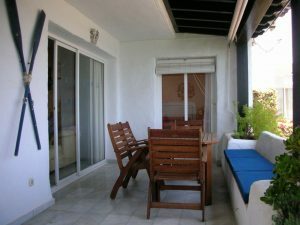 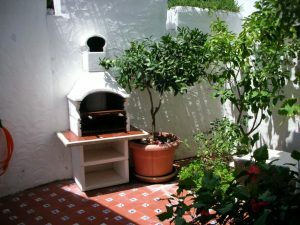 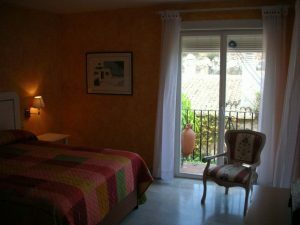 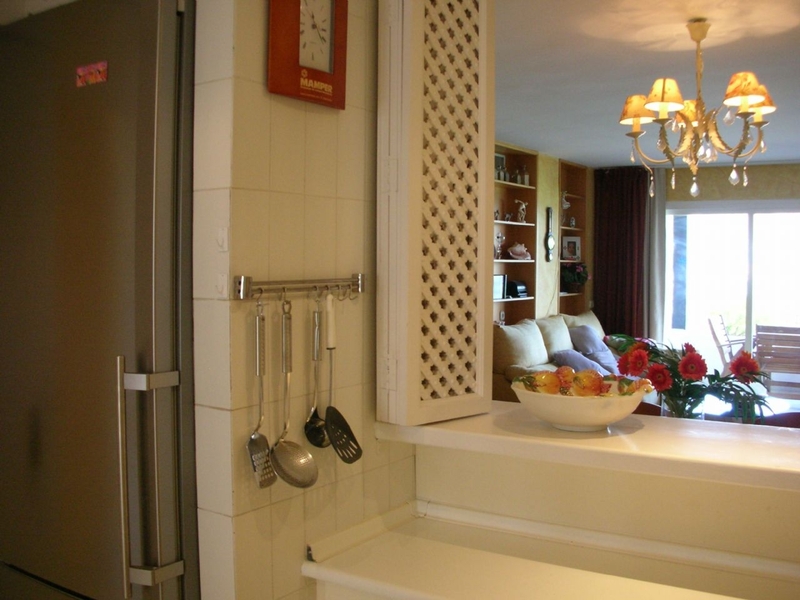 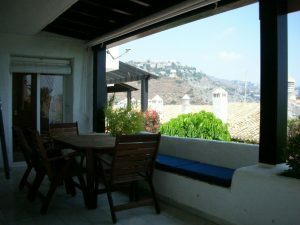 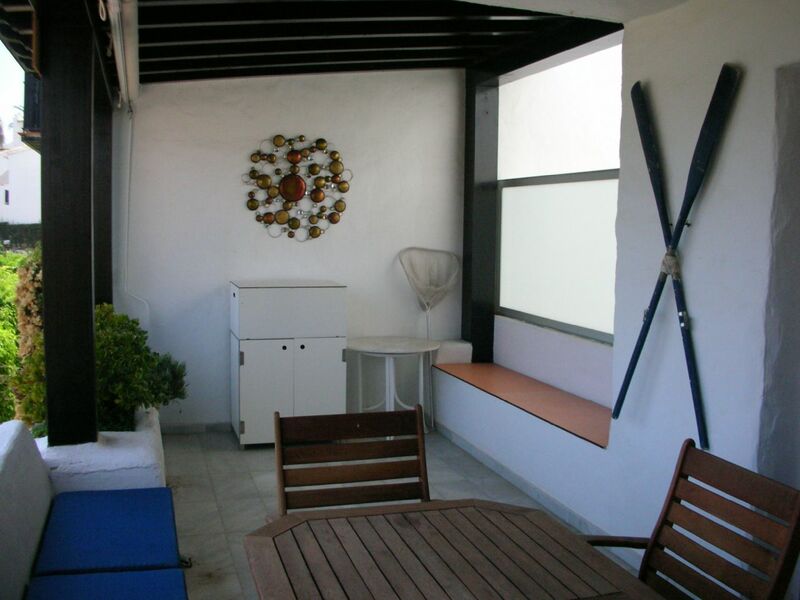 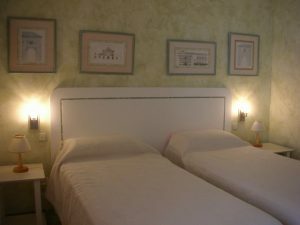 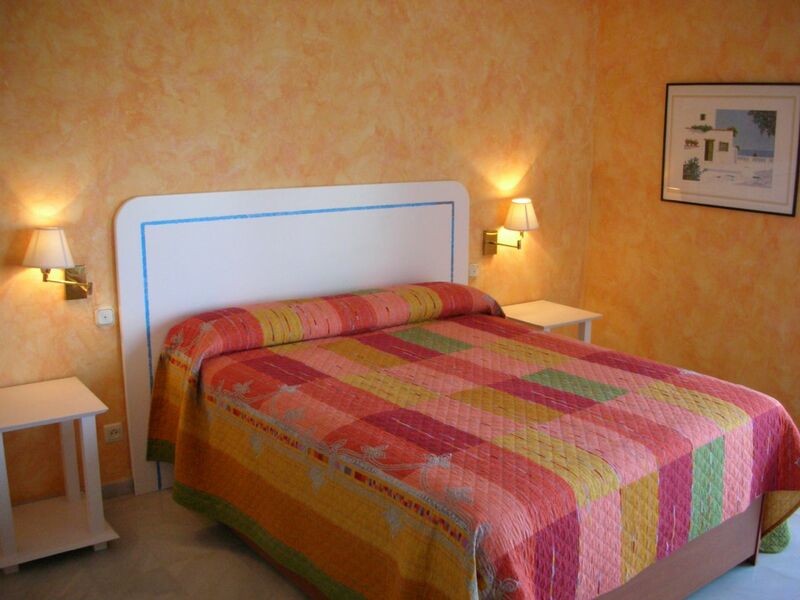 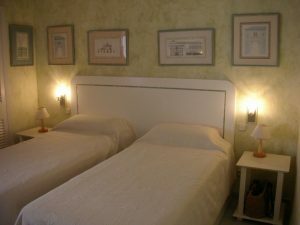 The apartment also has a large terrace where you can enjoy good times with family or friends. You will also be seduced by the barbecue area. 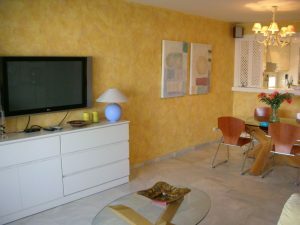 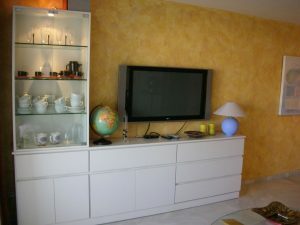 This apartment in Marina del Este is sold fully furnished. 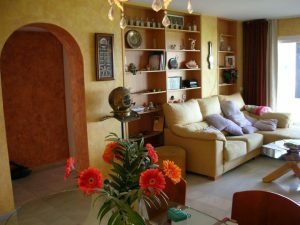 The owners have paid great attention to detail that makes this apartment the ideal dwelling place. 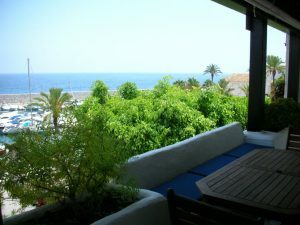 Just take your luggages and enjoy the view and tranquility of the place. 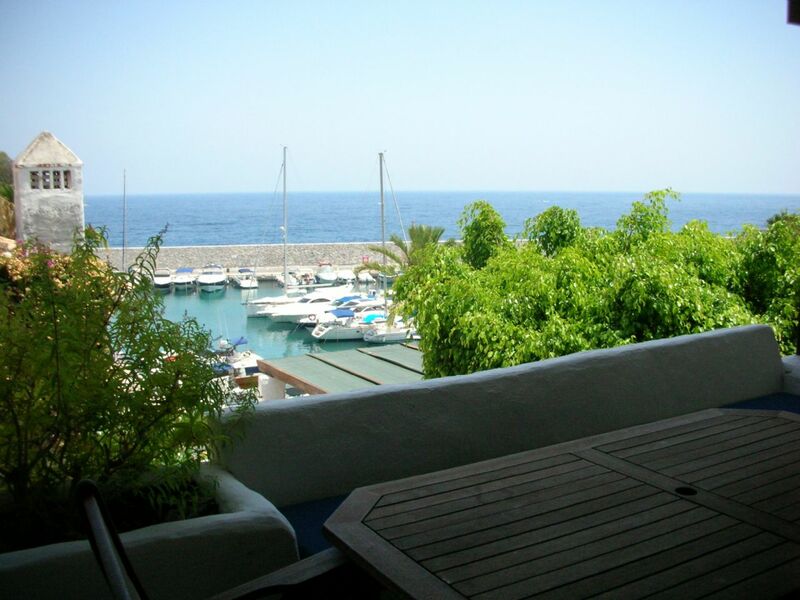 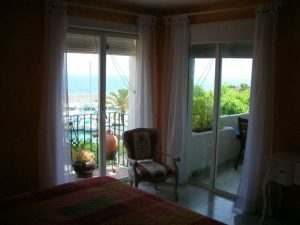 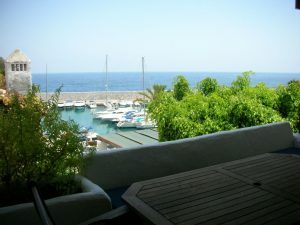 Let yourself be tempted and contact us to visit this beautiful apartment in Marina del Este in La Herradura!